What’s exciting about the media taking a growing interest in halal food is the recognition that the public cares very strongly about animal welfare. 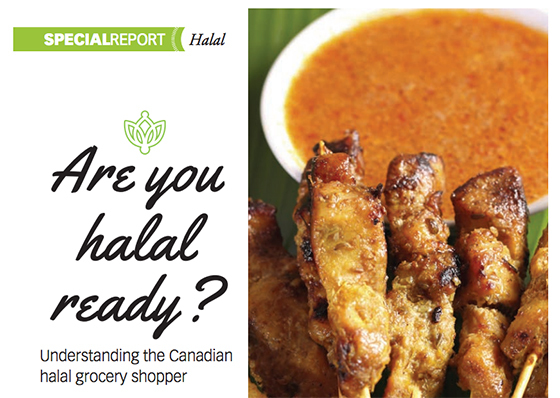 Halal is deeply respectful of how the animal is raised, cared for, and turned into nourishment. Processing is not only humane but ceremonial, conducted with blessings and tremendous respect. Animal welfare is top of mind with Millennials especially, but not exclusively. Consumers across the board are more willing to pay more for humanely treated animal products than for local food. The growing halal market reveals a heightened interest in animal welfare, in many cases because animal welfare is seen to be associated with human health and safety. How pervasive is the public’s demand for food produced in healthier ways? It has hit the mainstream in a very big way. McDonald’s just announced that it will be switching to antibiotic-free chicken and milk, and Wendy’s has switched to hormone-free beef, following the example set over the last couple of years by the U.S. restaurant chains Chipotle and Panera.